Specializes in commercial businesses law and civil law. Deals mainly with court and arbitration disputes with special emphasis on corporate disputes. Bartłomiej Jarco has many years of experience with regards to disputes related to the procedure of determining rights to shares in businesses. Represented Polish and foreign entities in numerous court and arbitration proceedings related to invalidation and revocation of shareholders' resolutions, exclusion of shareholders and determination of non-existence of resolutions. 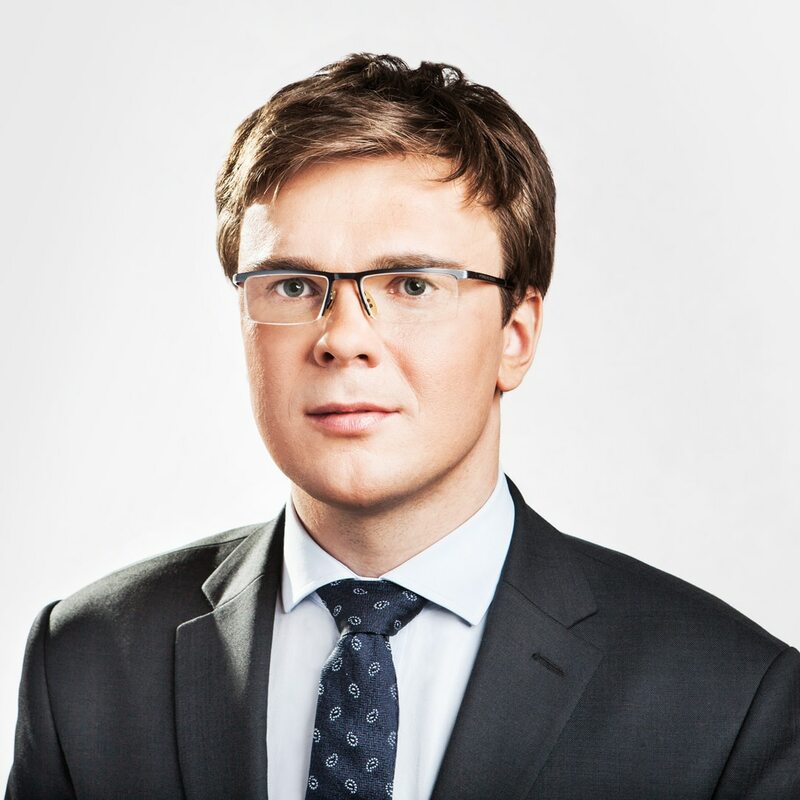 In 2008-2010, Bartłomiej Jarco provided legal advice to a majority shareholder of the leading Polish telecommunications operator in a dispute with an international media corporation regarding shares in the operator's business and participated in the settlement negotiations. He also specializes in energy law, especially in issues related to renewable energy sources. ZUE S.A. and Przedsiębiorstwo Robót Komunikacyjnych in Kraków S.A.
Socrates Investment S.A. and Secus Investment Sp. z o.o.